Great News: You can already pre-order the download of the new CD “Just for fun” on iTunes. And as a bonus you can immediately get the acoustic version of the song “Guiding Light” with my son Marc Rohles on piano. This track will only be available in connection with the download Album. The picture you see here is Marc’s great Artwork for this song. Großartige Nachrichten: Man kann bereits auf iTunes die Download Version der neuen CD “Just for fun” vorbestellen. 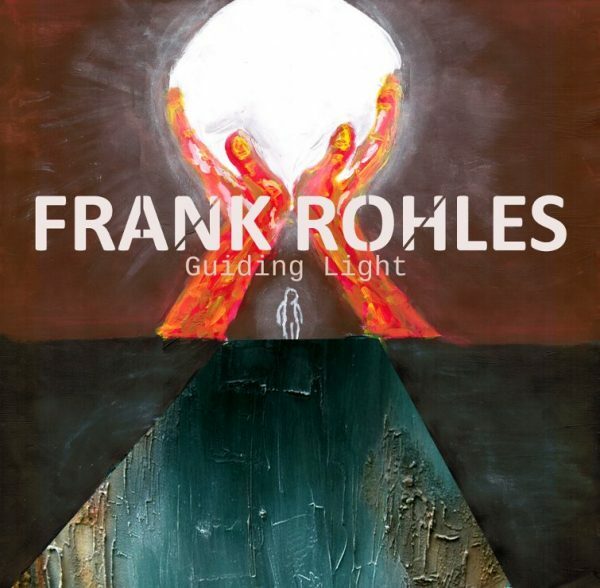 Als Bonus erhält man sofort den Song „Guiding Light“ mit meinem Sohn Marc Rohles am Klavier. Diese Aufnahme wird nur in Verbindung mit der Download Version des Albums erhältlich sein. Das Bild hat Marc als Artwork für diesen Song kreiert.